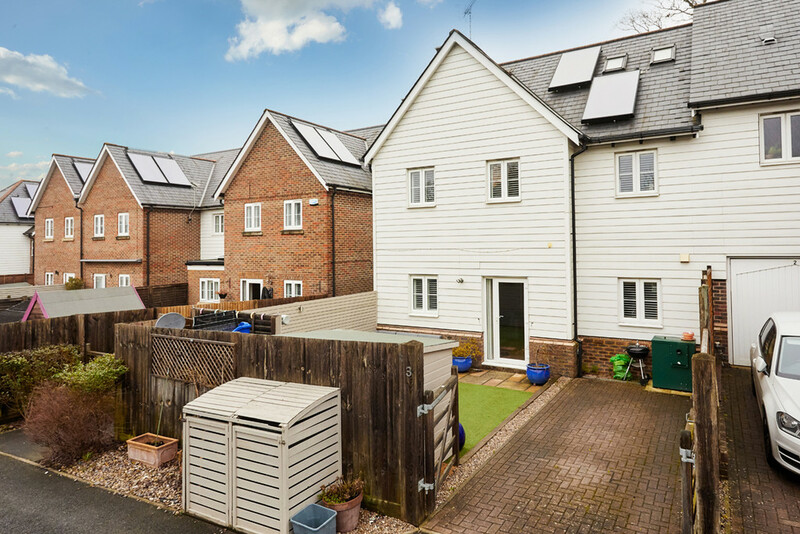 Guide Price £500,000 - £525,000 Kings Estates are proud to offer this immaculately presented and deceptively spacious (1658sqft) four-bedroom end of terrace house located in this much sought after modern development which is conveniently located for Frant Station. 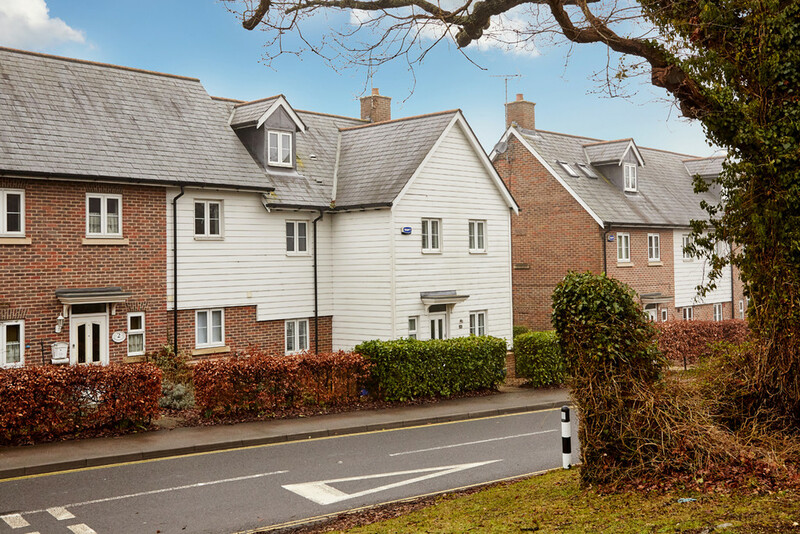 DESCRIPTION Guide Price £500,000 - £525,000 Kings Estates are proud to offer this immaculately presented and deceptively spacious (1658sqft) four bedroom end of terrace house located in this much sought after modern development which is conveniently located for Frant Station. 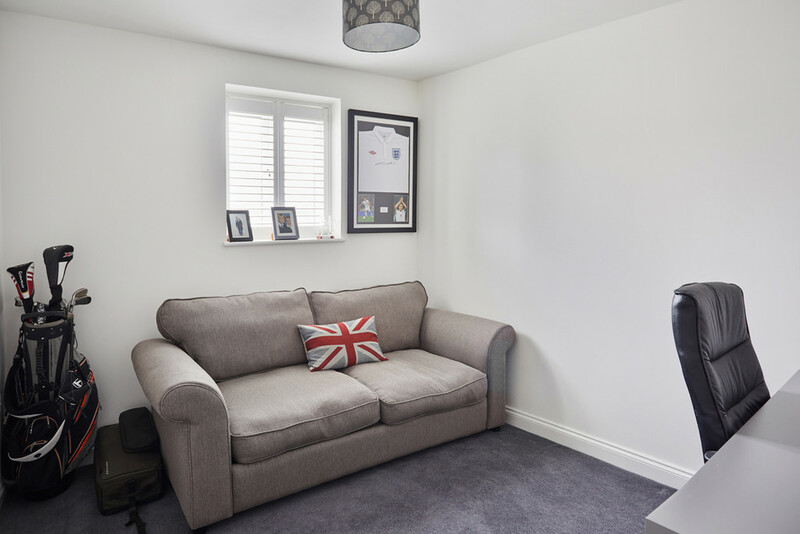 The accommodation comprises to the ground floor an inviting hallway with cloakroom and large storage cupboard. 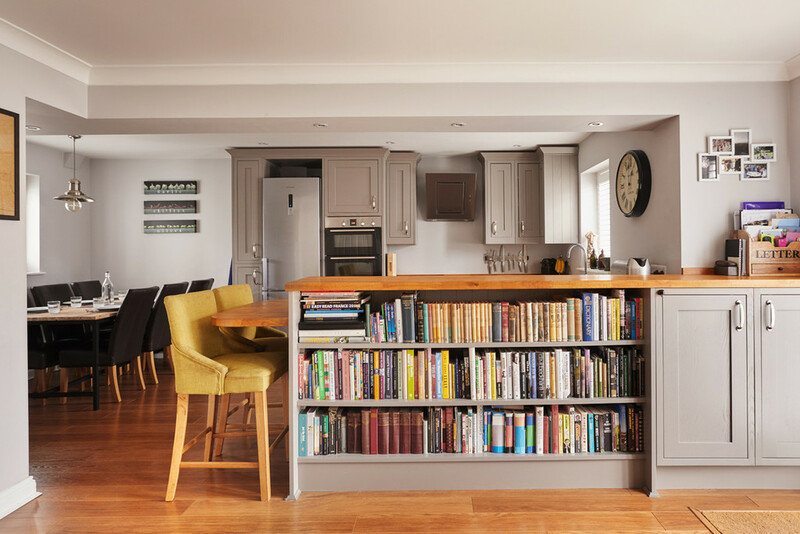 A large open plan kitchen / sitting / dining room with doors opening out to the low maintenance garden (kitchen area benefits from underfloor heating). 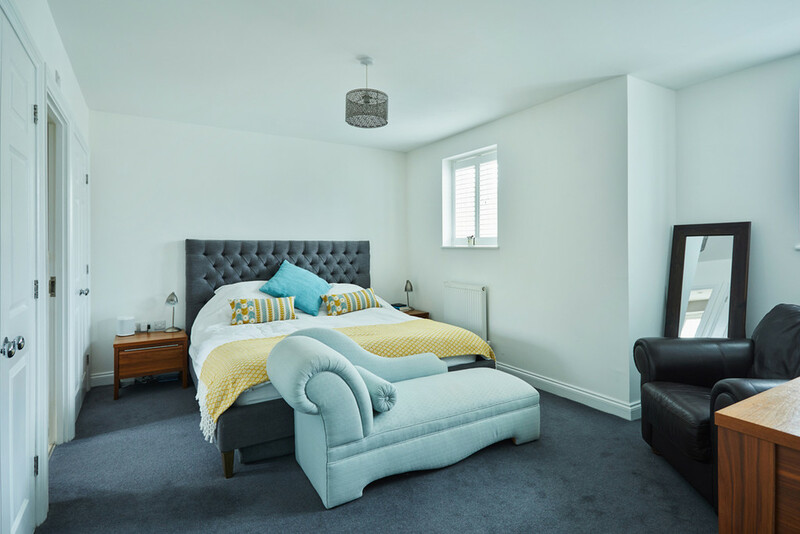 To the first floor there is a large master bedroom with built in wardrobes and en-suite shower room, and two additional bedrooms well served by the family bathroom. 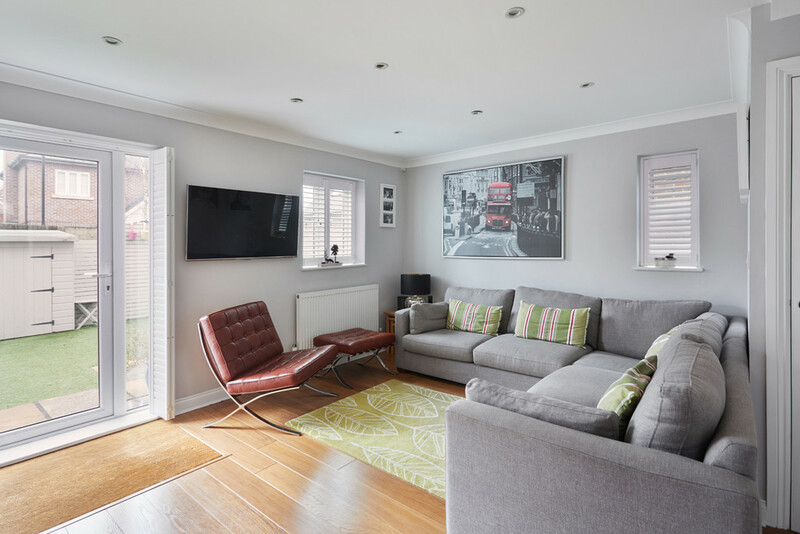 On the second floor there is a small landing with good storage, a very good guest bedroom and a well fitted shower room. To the front of the house, evergreen laurel hedging has been planted and a pathway leads to the front door. 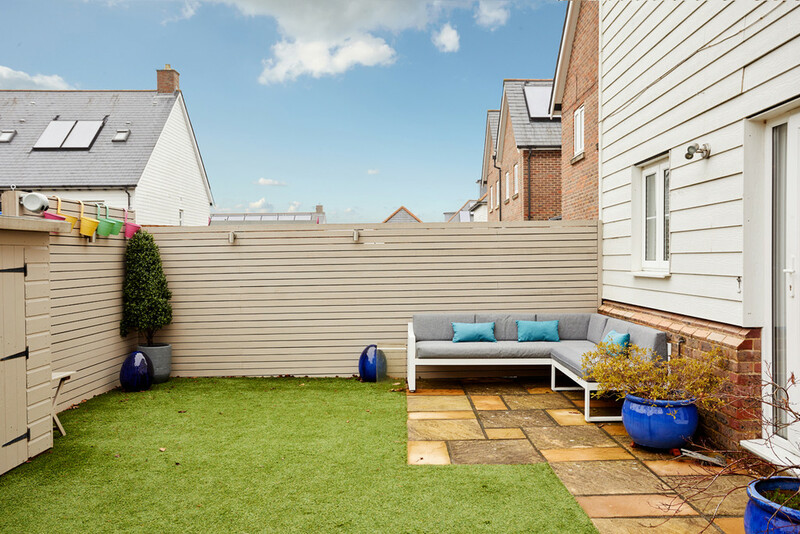 To the rear, a patio area adjoins the house providing a lovely spot in which to entertain and the majority of the garden is laid to lawn with artificial turf. There house boasts an off road parking space on the drive. 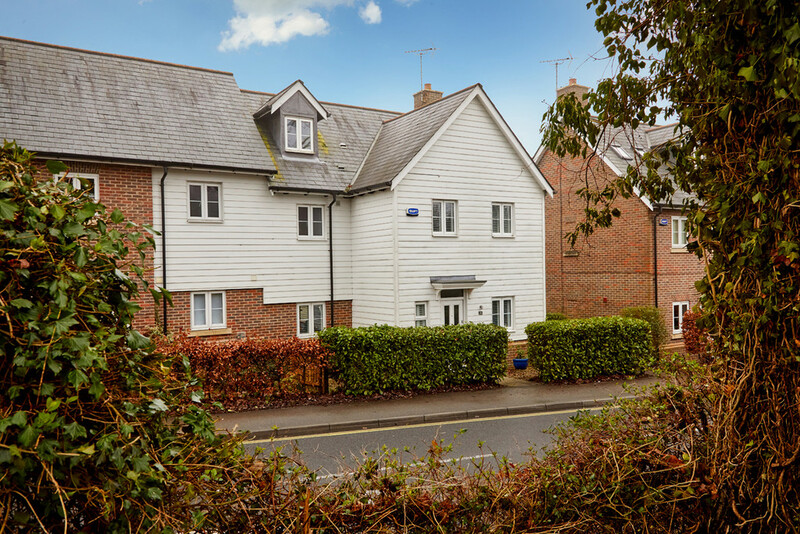 SITUATION Broomfield is centrally located in the small village of Bells Yew Green, within an Area of Outstanding Natural Beauty and under 2 miles from Tunbridge Wells. The impressive ruins of Old Bayham Abbey, dating back to the 13th Century and set in grounds designed by Humphrey Repton, lie just 2 miles to the east, towards Lamberhurst. The village benefits from a thriving cricket club and nearby access to country walks and offers amenities including a general store and public house. Frant mainline rail station has services to London Charing Cross and Cannon Street (via Waterloo East and London Bridge) with journey times from an hour. 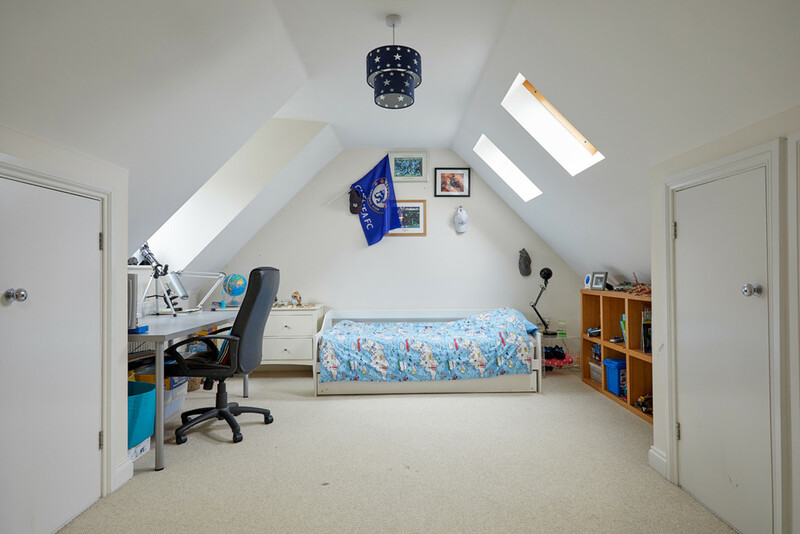 Schools: There are many highly regarded schools in the area including Frant Primary School and The Mead, Rose Hill and Holmewood House preparatory schools in Tunbridge Wells and Langton Green. Uplands Community College in Wadhurst, independent secondaries in Mayfield, Tonbridge and Sevenoaks and Kent grammars in Tunbridge Wells and Tonbridge. 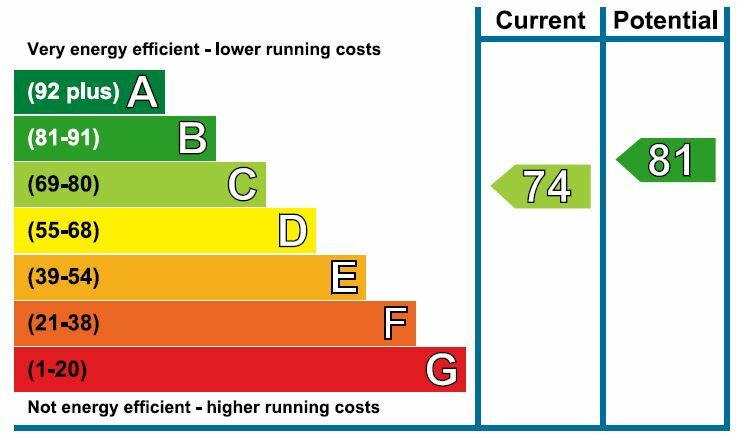 Communications: The M25 can be accessed via the A21 to the east, linking to other motorway networks, Gatwick and Heathrow airports and the Channel Tunnel terminus. ENTRANCE HALL Large hall with doors to all rooms, stairs to first floor, large double cloak and utility cupboard with space and plumbing for washing machine, recessed ceiling mounted spotlights. 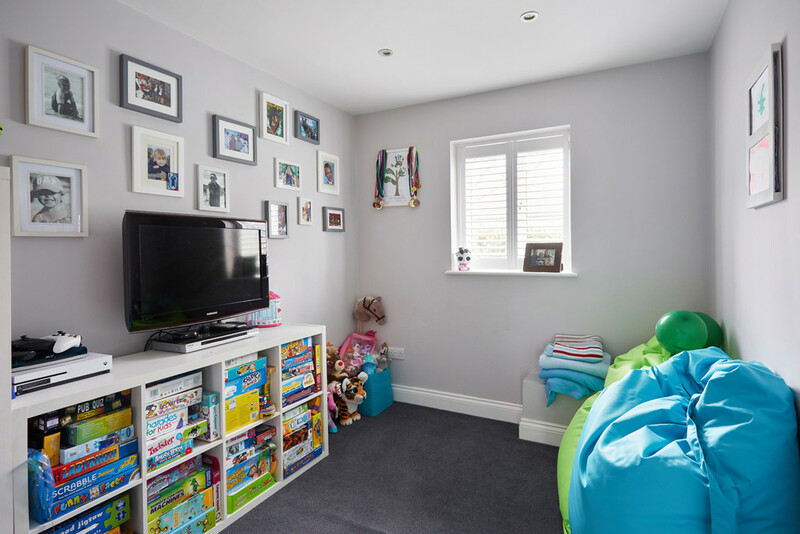 PLAYROOM Front aspect window, recessed ceiling mounted spotlights. 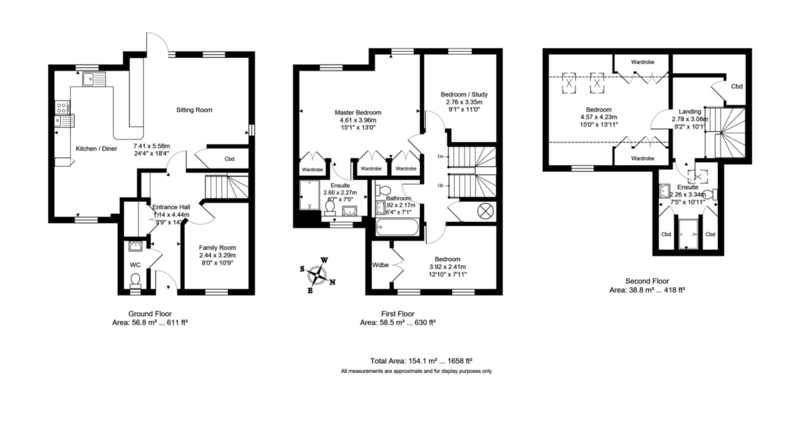 KITCHEN / SITTING ROOM / DINING ROOM Dual aspect open plan room with windows to front and rear aspect. 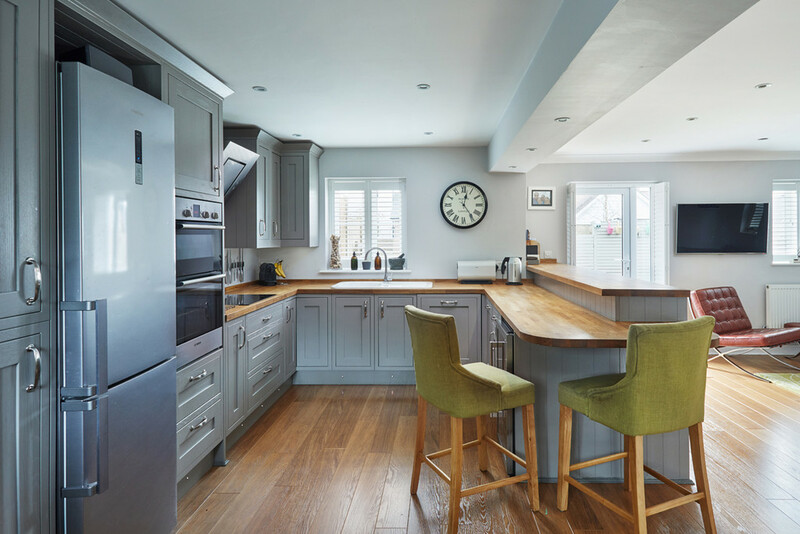 Fitted wooden kitchen comprising a range of wall and base units with led floor and unit downlighters, , roll top worksurfaces with breakfast bar matching upstands, inset Butler sink with drainer and mixer tap. 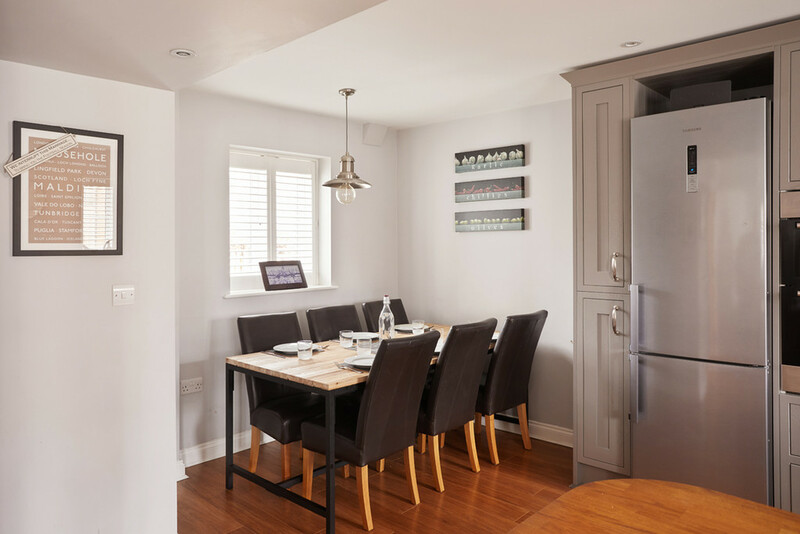 Integrated double oven with electric hob and matching extractor hood over, integrated dishwasher, space for fridge/freezer and wine cooler. Recessed ceiling mounted spotlights. 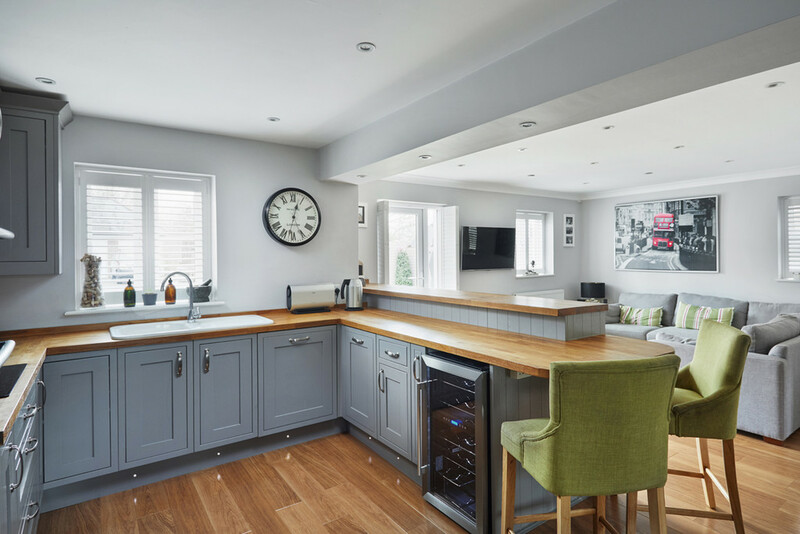 The kitchen area benefits from underfloor heating. 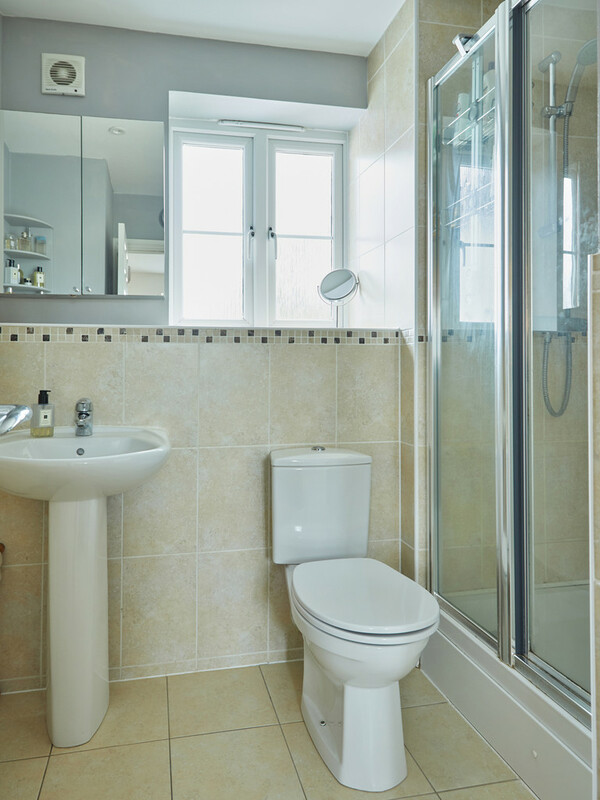 CLOAKROOM Front aspect window, white suite comprising low level WC, pedestal wash hand basin with mixer tap, wall mounted heated ladder style towel rail, tiled floor, recessed ceiling mounted spotlights. 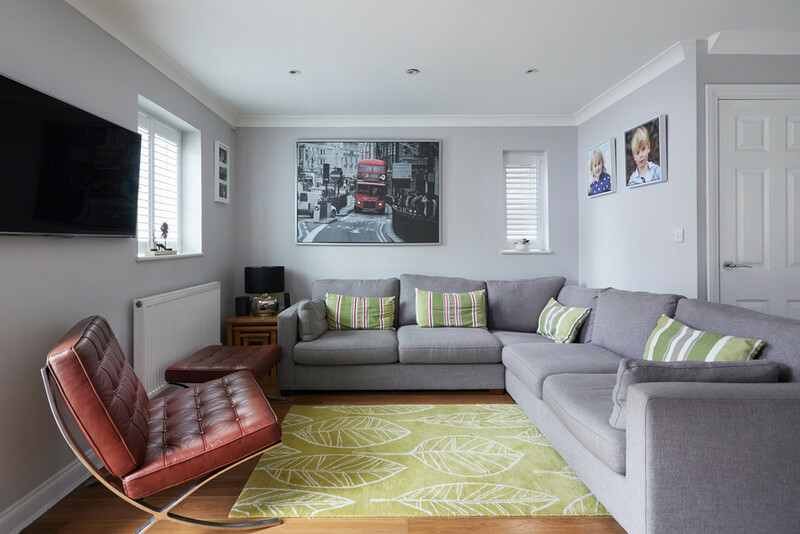 LANDING Doors to all rooms, ceiling mounted light, airing cupboard, stairs to second floor. ENSUITE Front aspect frosted window, white suite comprising large shower, pedestal wash hand basin with mixer tap, low level WC, wall mounted heated ladder style towel rail, tiled floor, part tiled walls, recessed ceiling mounted spotlights. BEDROOM 2 Front aspect windows, built in wardrobe, ceiling mounted light. BEDROOM 3 Rear aspect window, ceiling mounted light. 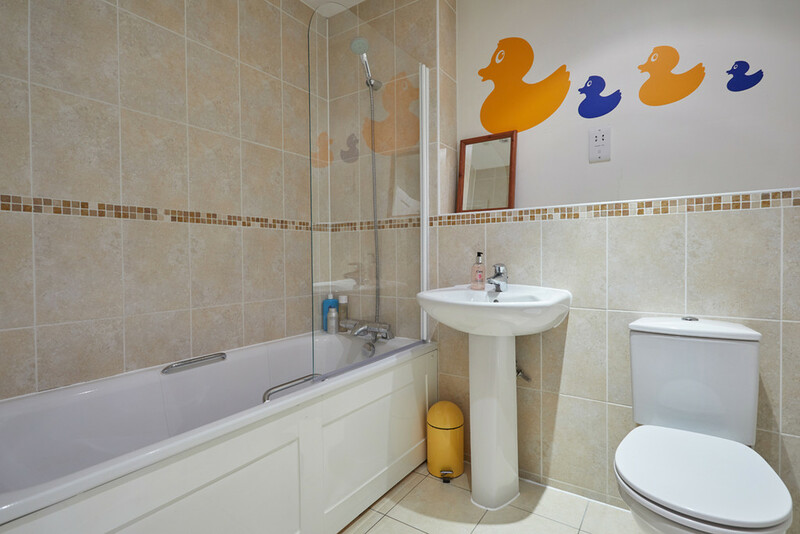 BATHROOM White suite comprising panel enclosed bath with shower and screen over, pedestal wash hand basin with mixer tap, low level WC, wall mounted heated ladder style towel rail, tiled floor, part tiled walls, recessed ceiling mounted spotlights. LANDING Doors to both rooms, ceiling mounted light, large storage cupboard. BEDROOM 4 Dual aspect room with Velux windows to front and rear aspect, ceiling mounted light, eaves storage cupboards. 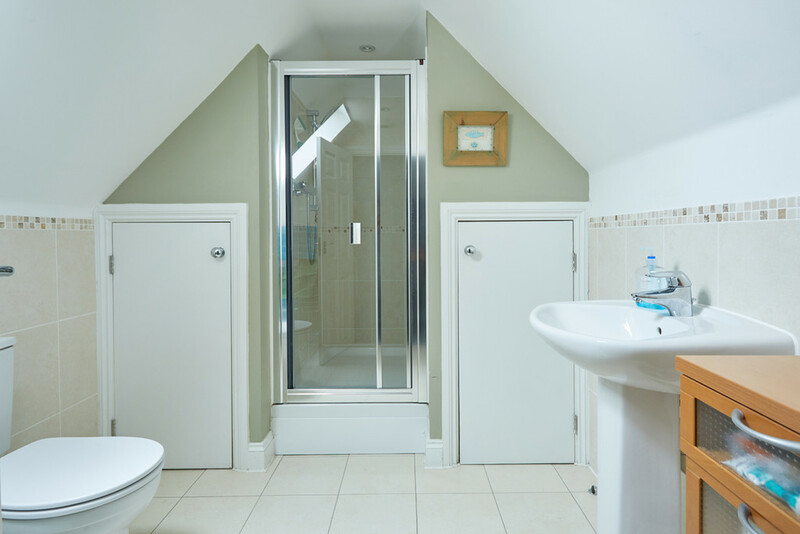 SHOWER ROOM Built in shower cubicle, tiled floor, pedestal wash hand basin with mixer tap, low level WC, wall mounted heated ladder style towel rail, Velux window, recessed ceiling mounted spotlights. 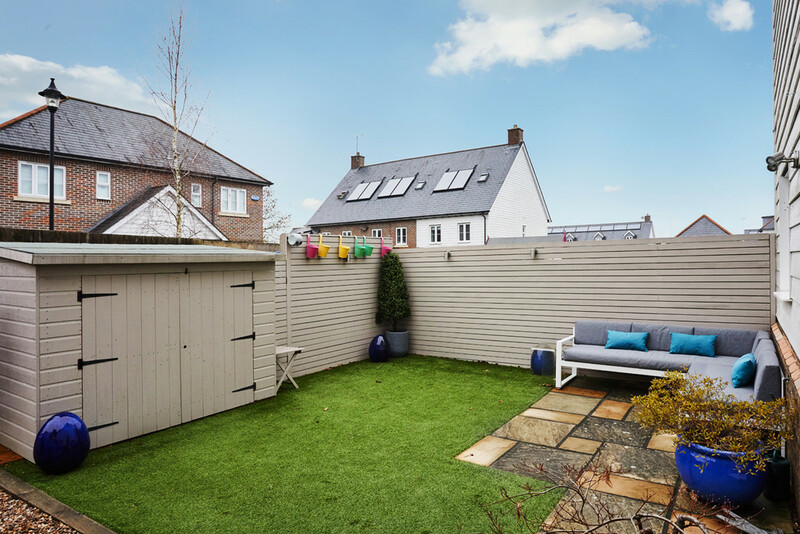 OUTSIDE South-West facing rear garden with Larchwood cladding fencing, artificial turf and useful storage shed, driveway with gate providing an off road parking space.